I guess I never stopped to say thank-you. Is that why you’re mad at me? You have such a huge responsibility and probably feel under-appreciated since you’re the boss of the rest of his body. That’s a lot of pressure. I want to bake you brownies and send you cards and encourage you to keep up the great work. I love getting glimpses into what Aidan is learning because of you. I’m amazed at the potential you hold and the incredible way you work. You’re so incredible that I’m asking for the book The Brain that Changes Itself for my birthday because you can be a rockstar among healers. But I have to say, you really need to get your house in order. I see how hard Aidan works, how much he walks; yet you let his muscles take a four hour lunch, twelve coffee breaks, and eight weeks vacation. I see how much Aidan has to say and yet those muscles won’t let him squeak out a word. Do I even need to tell you how much I hate the lightening storms you allow? Are you sleeping on the job, because Aidan’s seizures mange a hostile takeover so many times a day I wonder if you’re relaxing on a beach somewhere with a drink in hand. I feel you mocking me with the creepy laughter that brings Aidan out of a seizure. So how are we going to manage this relationship, you and I? I marvel at your intricacies and the power you hold over my child. I’m also ticked at your lack of proper management of your various departments. So do we do a catch bees with honey thing, or is this going to be a see you in court situation? I leave it up to you, but right now, I’m tired of doing your job. Buck up and earn your keep. What a beautiful post. You give us both love and pain with an honest mix of frustration. Thank you, Heather, for the real life you are always willing to share with us. LOVE. IT. You struck a perfect tone, as the above commenter said, an honest blend of love and pain. Thank-you everyone! I have to say, this was the fastest post I’ve ever written – it was all just in me waiting to pour out. Oh I wish I had catagorized Aidan’s epilepsy journey better here. He has done meds and the Modified Atkins diet neither of which have worked. He is not a candidate for surgery. He only has myoclonic jerking seizures right now. 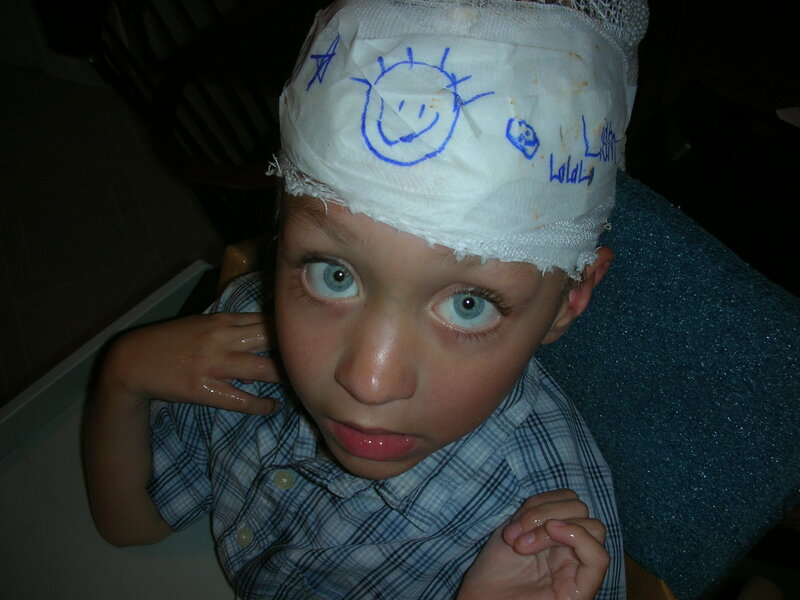 There are several other stories of kids with epilepsy on my Blog Love page. Thanks for joining us.